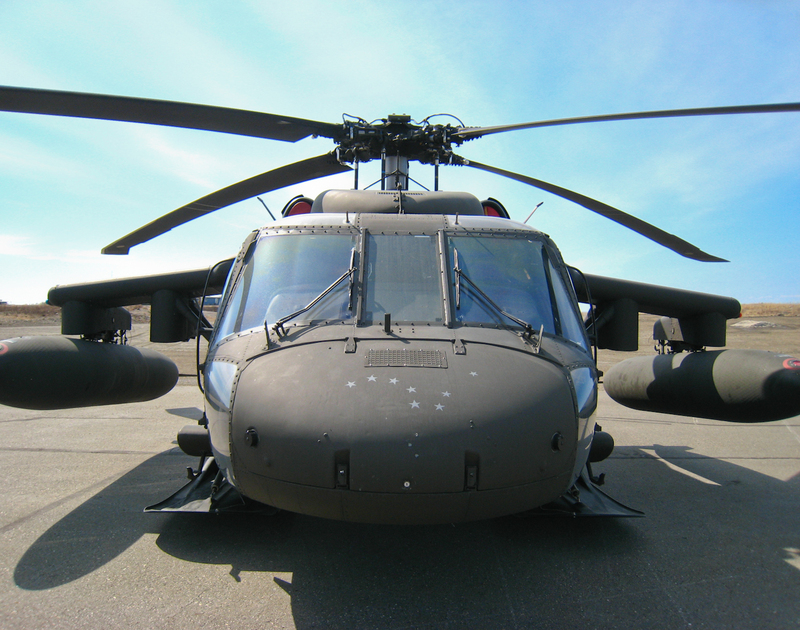 EEI designed upgrades for Alaska Army Air National Guard aviation refueling points at Bethel, Nome, and Juneau, Alaska. The key design consideration was to provide a cost effective modular refueling system with both underwing (pressure system) and overwing (gravity) dispensing capability. The modules were constructed to fit onto an Alaska Army Air National Guard Sherpa (C-23) for transportation to the site. The modules contain necessary filtration, pressure control, flow meters, and other appurtenances to provide a nominal issue rate of 150 gpm or less at the underwing point and nominal 50 gpm on the overwing side.